I have always disliked partings. I dread having to say goodbye. But most of all I hate being the one left behind. Tomorrow, I’ll be saying goodbye to 2016. It’s been a really good year, which could make this a sad parting. But wait! I’m the one leaving—and I’ll be heading straight into a beautiful New Year filled with endless possibilities and new beginnings. That makes it tolerable—even joyful! With all of this in mind, and knowing this day was coming, I asked our resident book reviewer, Jeff Tompkins, to review a brand new, highly popular book that relates so beautifully to how all of us can make 2017 the best year ever. I can’t be the only one thinking about possibilities in the New Year. For me, it’s with a certain amount of ambivalence, something with which you may identify: We make promises to lose weight, to be wiser with our money and our spending choices; to be more productive in our home and work lives. Promises made without much of a plan. Then, as if on cue, the good intentions fizzle out somewhere in early February. 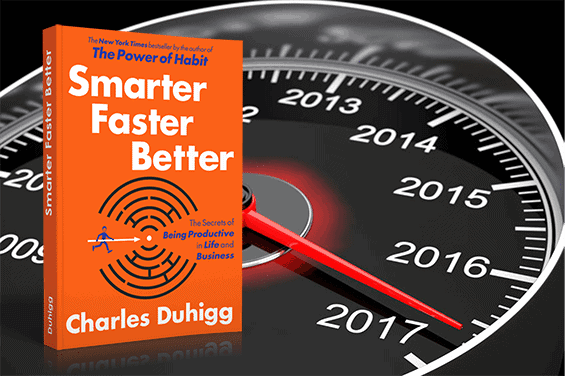 Having just read Smarter Faster Better—billed to contain the “secrets of being productive in life and business”—I am hopeful that 2017 will be different. 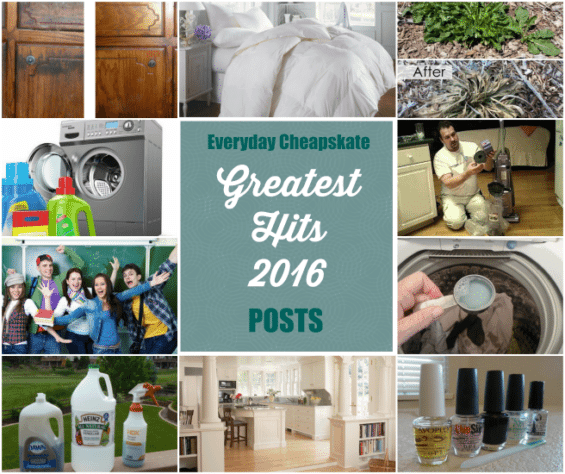 As we bid a fond farewell to the year 2016, I thought it would be fun to review the posts and products that were so popular they made it into Everyday Cheapskate Greatest Hits 2016. Enjoy this trip down EC memory lane and the opportunity to revisit something you may have missed or forgotten about. Hint: The #1 post has enjoyed more than 337,000 views in 2016 … and counting. 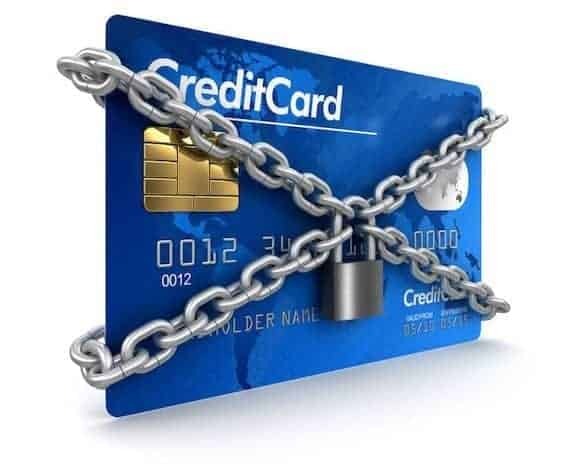 Whether you know your credit score or not, by now you are aware that you have one and that potential lenders, insurance providers and others use that 3-digit number to evaluate your creditworthiness. There’s another number that is just as important for evaluating your financial situation. In fact, it’s a number that you can calculate yourself anytime. Your debt-to-income ratio—expressed as a percentage—is a simple way of showing how much of your income is available for a mortgage payment after all other continuing obligations are met. This ratio is one of the many things a lender considers before approving a home loan. If you’ve shopped for a mortgage loan, you have likely noticed loan debt limits referred to as the 28/36 qualifying ratio. Those numbers refer to two percentages that are used to examine two aspects of your debt load. What to do with three extra coffee grinders and charming needlepoint “Puppies in a Basket” throw pillow—gifts received and much appreciated, but not quite right in your mid-century modern pad? Here are eight general tips to help make sure that all of your returns are happy. 1. Find the receipt. 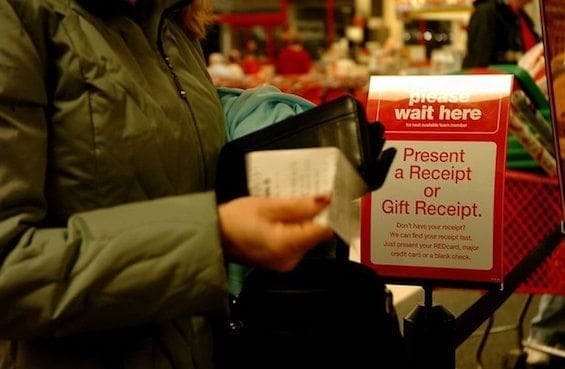 If this return is for a gift you received, and if at all possible, get the gift receipt from the gift giver. Things will go more smoothly if you can. 2. Do not dawdle. Return the unwanted item ASAP. Wait too long, and that lovely $75.99 deluxe mahjong set may be marked down to $7.99. And that’s what you’ll get in return. 3. Return the item in its original packaging. It should look exactly the way you received it. Points deducted for any signs you actually wore the sweater. 4. Make the choice. You may get a choice between a greatly reduced value in cash, or the full value in store credit. Take the credit. I am always amazed this time of year to learn how few people are aware of something known as seasonal law, although I can understand it. After all, the period of time over which the law presides is measured in hours. It’s easy to miss. Today, I need to remind you that the Law of Decadent Treats went into effect at 12:01 this morning and will remain in full force until 12:00 midnight Sunday, Dec. 25. During the 72 hours ending at midnight on Christmas Day, delightful decadent treats are to be freely created, consumed and enjoyed without interference or judgmental looks from others. 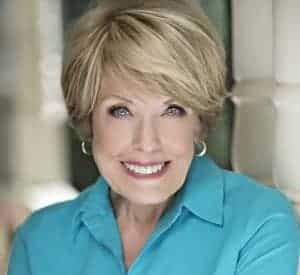 With this in mind, together with my desire that all of my readers and their families stay legal, I have a bevy of recipes you can whip up in your kitchen starting right now, all of which I guarantee are fully compliant with the law and will keep you out of trouble. The answer: Wash your hands often— before eating; before and after handling food, particularly raw meat or fish; before putting on contact lenses or treating a wound; after using the toilet; after sneezing, coughing or blowing your nose (particularly when you have a cold); after changing a diaper; after playing with a pet or cleaning a litter box; and after gardening or any other task that leaves the hands grimy. Germs are everywhere. In fact the Berkeley people refer to them as “resident flora.” And nowhere are harmful germs passed around faster than in a school classroom. I picked that up from Miss Dare, one of my elementary school teachers. Nowadays, I’m sure we’d call her a clean freak, but then we thought of her as a walking bar of Lifebuoy soap. Remember that? Burn Down the House? I’ll P.A.S.S. It’s been a few years since that day when I turned a stove burner on High, but I didn’t realize greasy chicken stock had boiled over earlier in the day, filling the catch pan under the cook top. I turned my back for a few seconds to find a utensil. When I turned back, small flames were shooting from the burner. My quick thinking told me to smother a grease fire, so I grabbed a pot lid to do that, but it wasn’t airtight and soon the flames were double the size and spreading. My heart was pounding, the smoke alarm was screaming and I was in full-on panic mode. Flames were reaching toward the adjacent wood cabinets. It happened so fast! I didn’t have time to run to the pantry to search for baking soda. I had a rip-roaring fire on my hands and I was in slow motion thinking about how sad it would be to be homeless for Christmas. That’s when I locked eyeballs with the fire extinguisher that had been sitting on the counter for so long it blended into the décor. 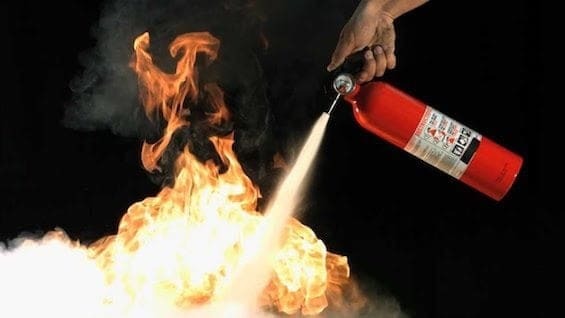 I’d never engaged a fire extinguisher. I read the instructions once but that’s about it. Not knowing what to expect, I grabbed that thing, jerked out this red plastic ring (it came out easily), pointed the nozzle and pulled the trigger. It put out the fire with one mighty blast of fine yellow powder so strong and powerful it nearly knocked me off my feet. 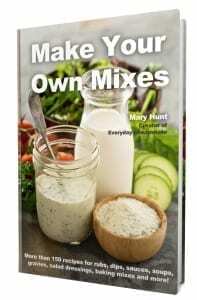 https://www.everydaycheapskate.com/wp-content/uploads/122016image.jpg 318 565 Mary Hunt https://www.everydaycheapskate.com/wp-content/uploads/EverydayCheapskateNewLogo.jpg Mary Hunt2016-12-20 00:54:292016-12-19 20:58:57Burn Down the House? I'll P.A.S.S. Opening a credit-card account these days is ridiculously simple. But not so with closing an account. For sure the bank doesn’t want to lose a good customer. But it’s more than that. Closing accounts can mess with your FICO score, big time. You need to be strategic. Dear Valerie: Of the types of accounts you mention, only credit-card accounts could negatively affect your FICO credit score, if closed. Closing checking, savings or even investment accounts would not affect your credit score because none of those are credit related. To understand how much closing a credit-card account will negatively affect your FICO score, you need to understand something called “utilization rate,” which contributes heavily in determining your FICO score. This will help you devise a plan to close the accounts strategically—spreading your closures over a period of 6 months to a year.